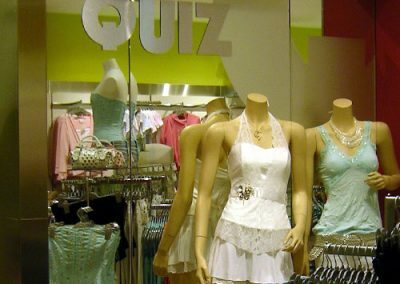 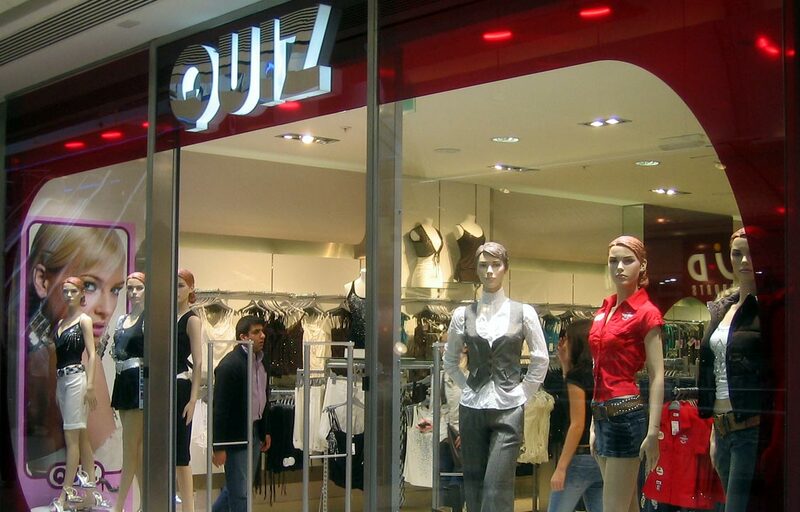 Design CLD have worked successfully with Scottish fashion retailer Quiz for many years. 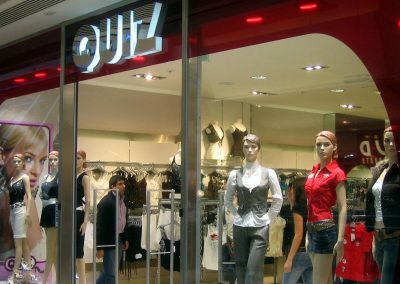 We advised Quiz during a period which oversaw the steady evolution of the store identity into a look aimed firmly at the youth market. 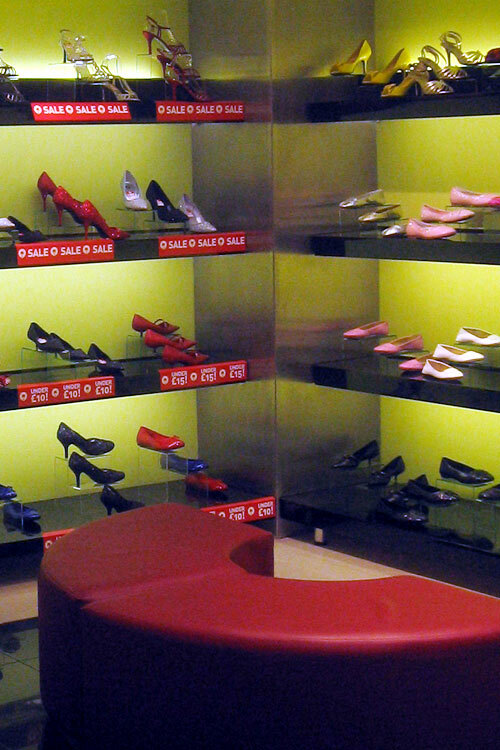 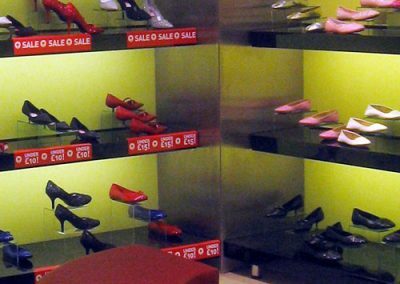 Design CLD have been involved in the design and implementation of over fifty stores in the UK and the Middle East.